Perfume is a liquid that is blended with essential oils, fixatives and alcohol or ethyl acetate to give the body a long-lasting and pleasant scent. Concentrations including balsam, dragon alcohol or ethyl acetate depend on whether it is an eau de toilette, a light fragrance, a fragrance or cologne. Perfumes are usually kept for five years. The higher the alcohol concentration, the higher the relative price, and the longer the fragrance time, of course, the length of the fragrance is related to many factors. 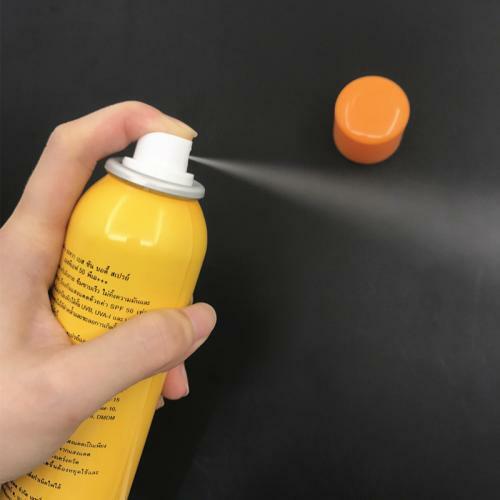 The body spray is an aerosol-propelled antiperspirant product; it has a cool and refreshing body feeling, always stays dry, non-alcoholic, and mild in nature. Refreshing and absorbing sweat, it helps absorb sweat, oil and odor. 1. 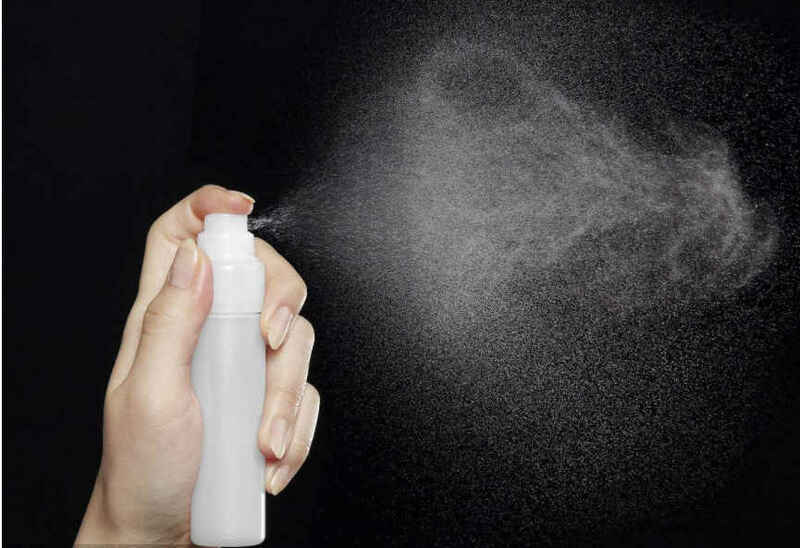 Body spray belongs to antiperspirant products, generally used in places with a lot of sweating, while perfume is the opposite. It should be used in places where there is less sweating. If you are under the armpit, you can never spray perfume. After sweating, it will be mixed with perfume. Becomes an odor. Therefore, the perfume is usually sprayed behind the ear, the wrist artery can be, try to choose a place where the sweat is less sprayed, the fragrance will be relatively pure, and the fragrance will be longer. 2, Body spray mist is generally EDT, this fragrance is not as long as EDP, usually need to make up once in 5-6 hours. 3, due to the hot weather in summer, people are very likely to sweat, so in the summer when going out with a body spray is better, body spray in addition to antiperspirant, there is a touch of fragrance. If you want to use perfume, you have to wait until the body is dry before using it. You can't use perfume when you are sweating, because the smell of sweat and perfume will produce another, more unpleasant odor. Before using the body spray, we can shake it first and then spray it to the sweaty area 20cm away from the body. It is best for pregnant women not to use things that contain chemicals, such as sprays, perfumes, etc. that are easily absorbed into the air and absorbed by the body. Of course, if it is used occasionally, it doesn't matter.